This is a sophisticated blend of hip-hop and rock. In-depthly mature, as well as entertaining, the lyrics don’t relent in preaching God’s message of truth, with sincerity and poignancy—there’s boldness in these lyrics, which is quite endearing! 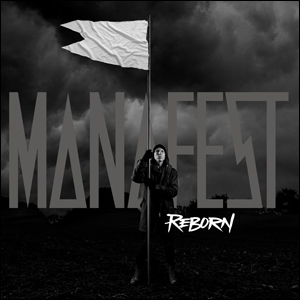 Bold in its message, poetic in its choice of lyrics, and entertaining in rhythm/beats, this is an outstanding album in the world of Christian hip-hop/urban/rock mixes, in 2015 releases. The sound engineering was terrific. The complex ingredients of different genres were combined to produce a unique taste in music.